Berlin is defenitely one of the coolest capitals in Europe. 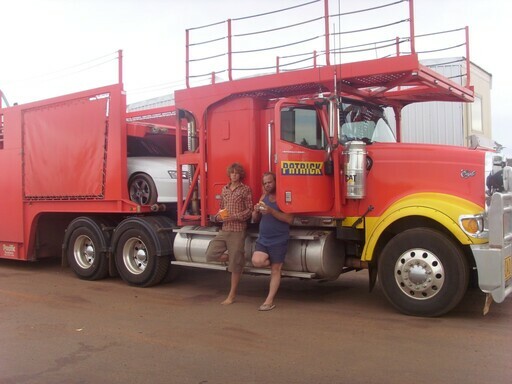 Reasonable prices, laidback people and a very large range of activities. But (fortunately) there are also plenty of other cities in Europe which share these great features. One of these cities is Prague, which you can reach within a few hours. Prague is located in the middle of the Czech Republic and can be reached from Berlin in about 3,5 hours. 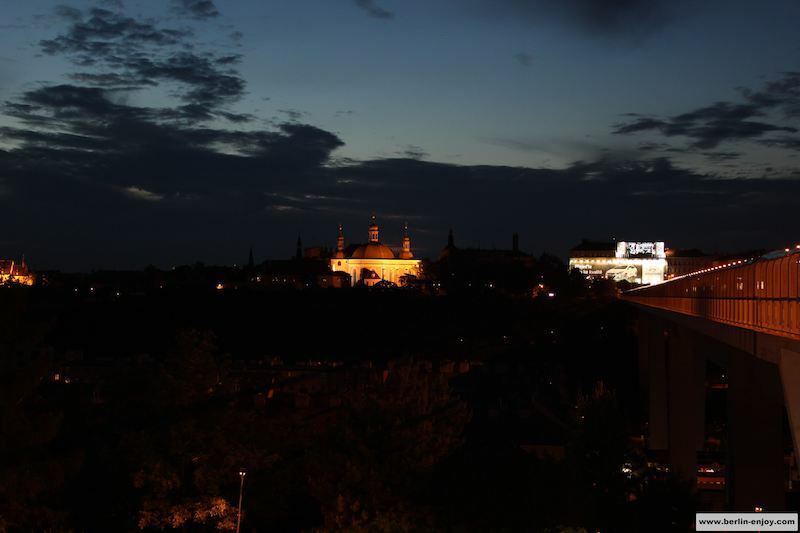 With about 1,3 Million inhabitants, Prague is about 3 times as small as Berlin. 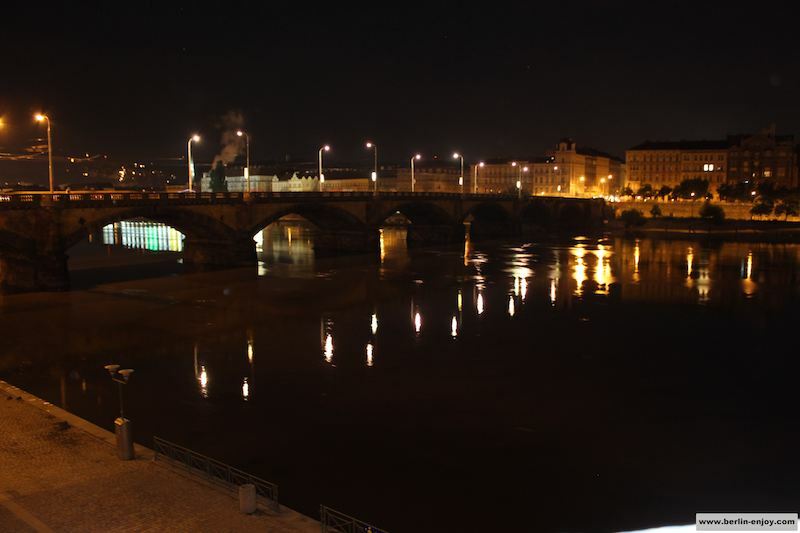 Both cities have a lot in common though: Prague has a rich history (the city is about 1000 years old), the prices are very reasonable and both cities are highlights when it comes to great places to visit in Europe. One of the parts of Prague that I loved the most was the area around Vyšehrad. The word Vyšehrad means castle in Czech and this castle is located Southeast of the center. Because it is a bit out of town there are less tourists around Vyšehrad and even during the summer there is so much space here that it will never be too crowded. This made it much more comfortable to enjoy the different sights. Vyšehrad is located directly at the Vltava river and therefore you can make some nice photos (see some of my photos at the bottom of this article). 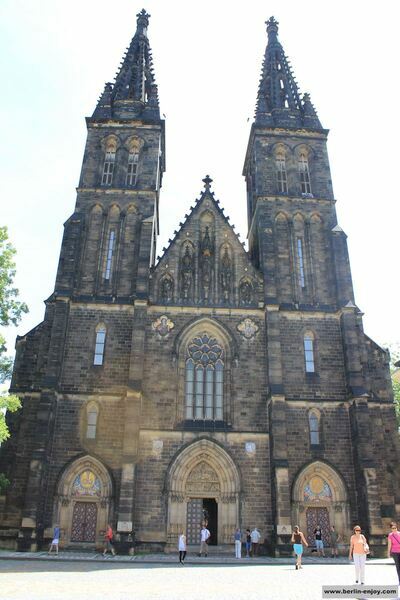 On the property of Vyšehrad you can find the very stunning Basilica of St Peter and St Paul Vyšehrad Cemetery is nearby. Around Vyšehrad you can find a large citypark where you can enjoy the sun or have a nice picknick with some friends. In total you can find 41 different attractions at Vyšehrad in Prague. 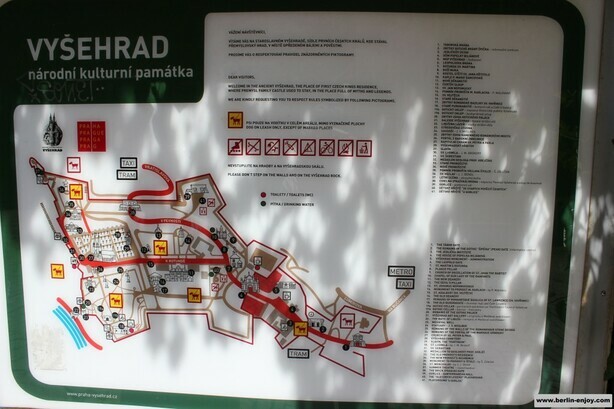 On the bottom of this article you can find a map of the park and attractions in this part of the city. When you did your cultural trip around the different highlights of Prague Castle, you might want to take it easy at the Old Town Square. 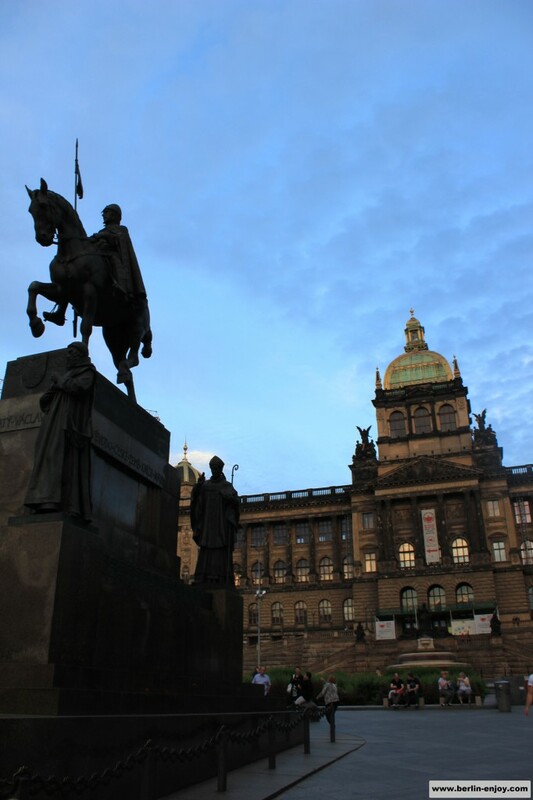 This square is located between Wenceslas Square and the Charles Bridge and offers a lot of cute and cosy restaurants. In my opinion it is best to leave all the culture behind and enjoy the great atmosphere. 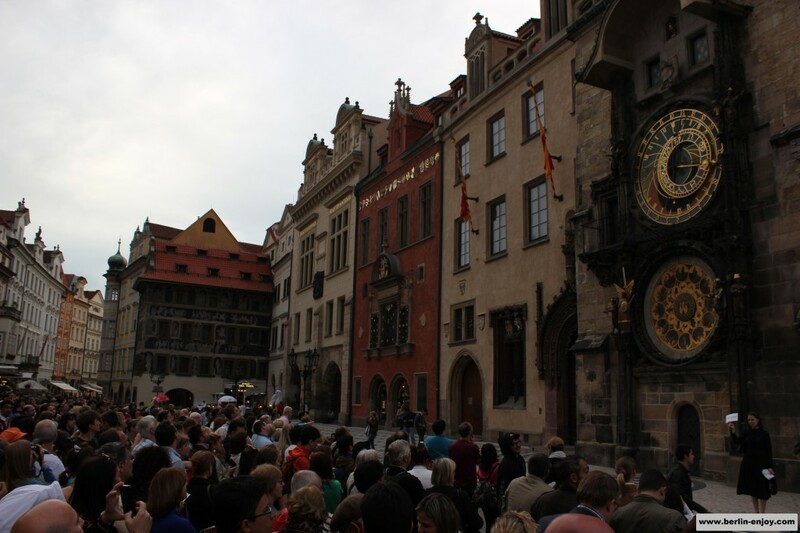 The main attraction on Old Town Square is the Astronomical Clock, but I would not wait longer than 10 minutes to see a change of hour (It is kind of dissapointing if you ask me). A smaller but cute attraction I want to recommend is the Dancing House. 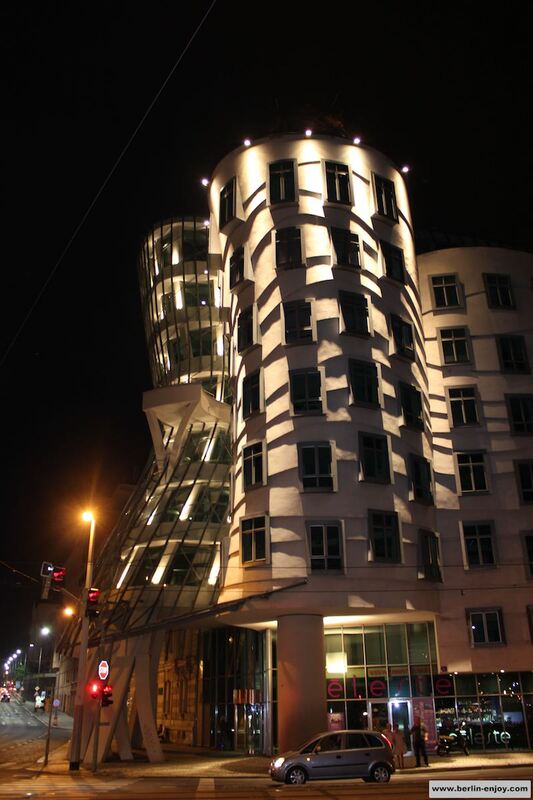 Especially people who enjoy architecture will enjoy this sight but because it is located directly at the Vltava River, the Dancing House is easy to combine with a visit to other attractions in Prague. 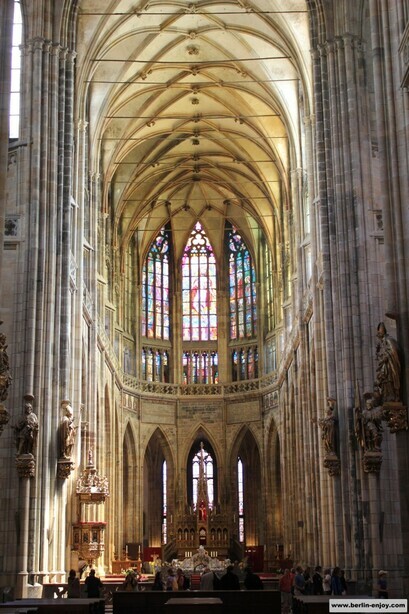 When you visit Prague you will not miss out on the Prague Castle. This castle stretches back to the 9th century and has been included in the Guiness Book of Records as the largest Ancient Castle in the world. The castle can be found in Hradčany neighbourhood and occupies an area of 70.000 m². On the property of the Prague Castle you can find the St. Vitus Cathedral, the St. George’s Basilica and the New Royal Palace. Obviously, it is quite busy in and around the Prague Castle. 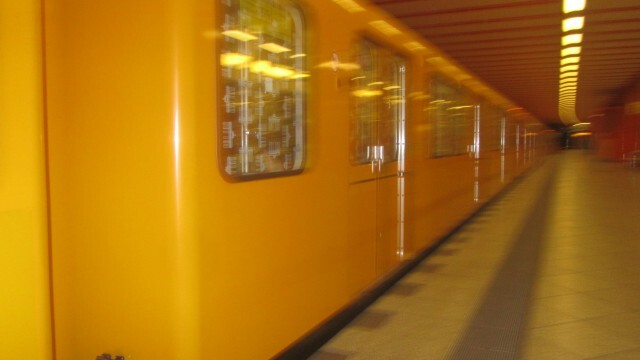 Especially in the weekends you will have to stand in line to enter some of the main touristic attractions in Prague. If you are planning to visit more than one attraction it might be smart to buy a so called Long Visit Ticket. Long Visit Ticket: This ticket gives you permission to enter 7 different touristic attractions in Prague. The ticket costs 350 Czech Koruna (about 13-14 Euro). The following attractions are included: St. Vitus Cathedral, Old Royal Palace, Prague Castle Photo Gallery, St. George’s Basilica, Golden Lane, Powder Tower and Rosenberg Palace. More information can be found on this website. Another main attraction in Prague is the Charles Bridge. 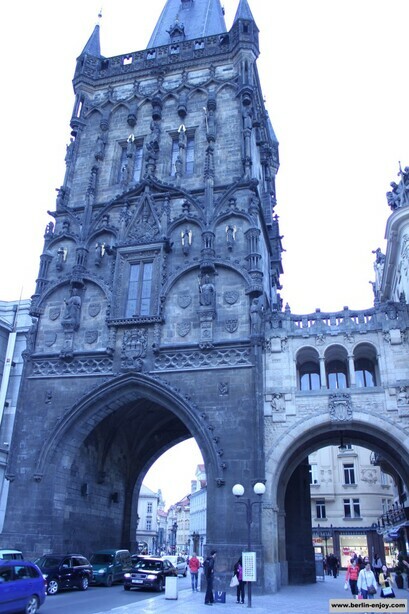 This bridge over the Vltava River was constructed in 1357 and is more than 600 meters long. 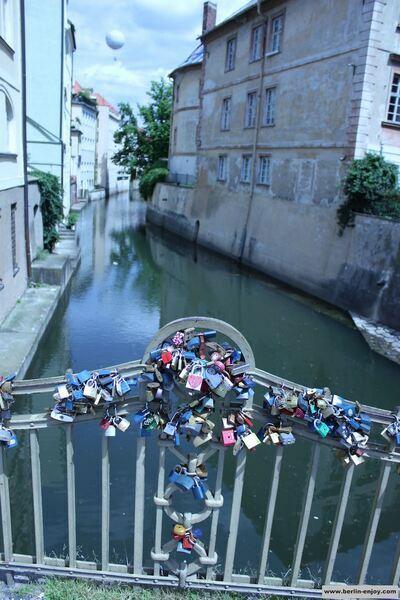 It can be quite crowded on the bridge but it is a must-see if you visit Prague. The view is great and you can shoot some great pictures. At the northern side of the Charles Bridge you can find some nice terraces under the bridge: Prices are a bit higher but it is a nice spot to sit. Because it is so busy at the Charles Bridge, I used a photo which I found on the internet, as you can see it was taken in the winter. Besides the several tips on the field of sights and attractions there are a few advices which could be helpful if you are planning to visit Prague or Czech. Czech is not a member of the European Union so this means that you will have to pay with Koruna’s. Because most ATM’s will charge extra, it might be a smart idea to take some cash with you and exchange it at one of the many exchange-offices. One Euro should normally be worth between 25 and 27 Czech Koruna’s. As mentioned above: Do not wait too long at the Astronomical Clock, if you pass it at the right time have a look, but don´t expect a great spectacle. When you looking for a nice restaurant or some cheaper pubs, it is advisable to leave the mainstream touristic area’s. You can find real Czech food, nice personal and lower prices there. Do not visit the Waxmuseum in the center of Prague. 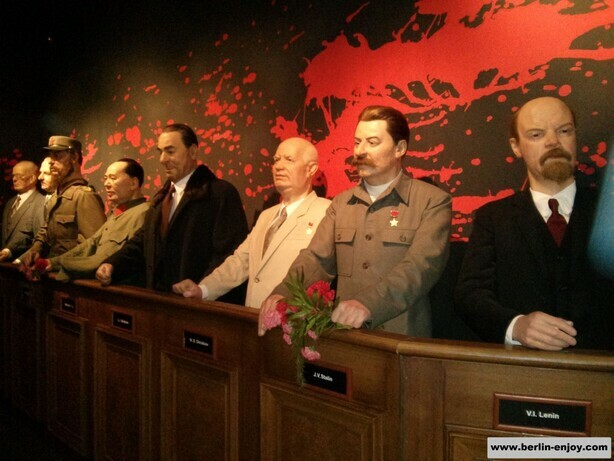 It is very small and the likenesses of the figures are quite poor. In my opinion it is better to spend your money somewhere else. Prague is a great city to visit for a citytrip. 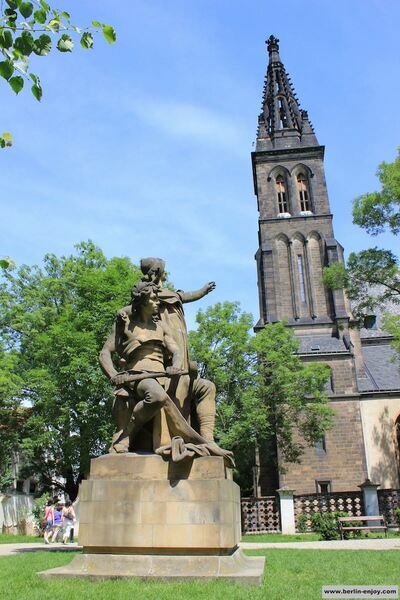 It is about 4 hours drive from Berlin and you will find a lot of great attractions, nice restaurants and cosy streets. Maybe try to plan the trip outside the main-touristseason because around some attractions it was quite crowded. I think you misunderstood the fascination with the astronomical clock. Perhaps read the Wikipedia page to understand why it is such an attraction. Totally understand what you mean and I do think it is an impressive attraction. But I would just not suggest waiting for it for a long time if you just arrived there shortly after “the hour”.